Beyerdynamic is not a company that merely makes run of the mill headphones. These are extremely well made and made for a lifetime, like a Leica or a Zippo. 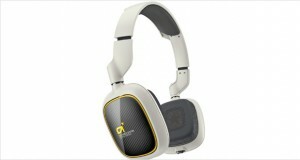 The headphones manufactured by them are counted as one of the best over ear headphones around in the world. With the beyerdynamic DT 880 headphones, the company is not actually looking for the best noise cancelling headphones around (considering that it has no ANC and is semi-open circumaural), but they are definitely looking to make a mark. The DT 880s are excellent studio monitors with an analytical and rigidly accurate sound. The comfort factor is one of the highest with these headphones and one can happily spend hours with these and not feel any discomfort. The highs and mids are very well balanced with a rich sound stage, while the bass is comfortably booming without becoming overwhelming. Perforated aluminum ear cups, velvet-velour ear pads, and padded headband offer what is known to very few people with open ear headphones – comfort. Lots of it. The design of the beyerdynamic DT 880 headphones is extremely ergonomic and svelte, with aluminum-grey being the core of the design and also the reason why this is extremely light, yet very durable. The entire assembly is treated as a unified entity and thus manages to retain the typical beyerdynamic retro-futuristic looks without making a mockery of itself. The build quality is outstanding; the materials are excellently chosen, and the entire body is made out of aluminium which offers a lightweight frame but with plenty of ruggedness. Plus all the parts are user-replaceable, making these headphones long lasting for the studio buyer. Lightweight and soft, the entire headphone assembly is made to make sure that in the mind of the rapt listener, it ceases to exist. The clamping force is just right, it’s semi-open making it a little less of a heat sink and the velour and headband pads do not allow one to become uncomfortable at any point of their listening experience. The highs are chirpy and well made with no sculpting done to enhance their levels. Some people might find this a bit dull, but these are reference headphones and thus do not require the extra twang. Visceral mids that look to envelop you into the listening experience. The sound stage is breathtaking and allows you to dissolve inside it. Thumping bass and richly established lows make sure that you know when you are listening to dubstep very, very well. The headphones are semi-open back, and thus decrease the sound levels from outside perceptibly, but not too much. These are, however, made for a studio where external noise itself would be very low. The performance is as expected for its price – these are reference headphones for studio use and completely come through with this use. 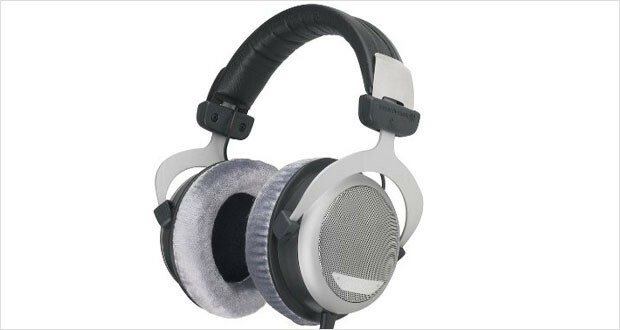 The beyerdynamic DT 880 headphones are the be all and end all of semi-open headphones in the high end of the range. 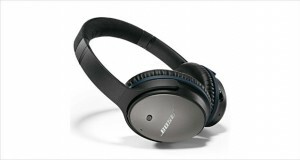 These are phenomenally comfortable and deliver breathtaking music without much of a break in period. Though there are few frills (indeed, the detachable cable is the only one around), these headphones are extremely well made and worth the, frankly premium price of around $400. 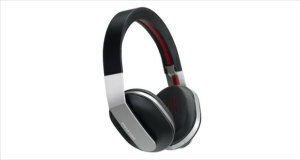 If you have the kind of money to splurge on these lovely pair of headphones, by all means you should go for these.